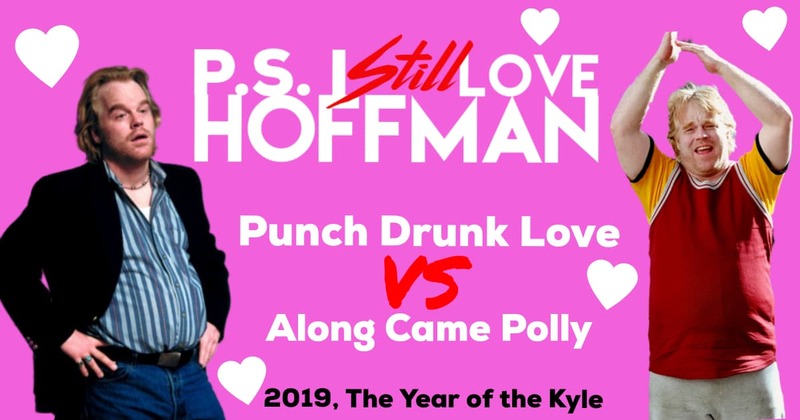 Stop by for a brief mid-month hangout, Hoff-fans, as Kyle and Brian get together to announce which movie they will be rewatching for the February 1 edition of P.S. I Still Love Hoffman. Before revealing the winner, though, Kyle makes a case for both films. Also: find out how one Oscar nominee continues to keep Philip Seymour Hoffman in his thoughts.